Its been a pretty exciting year for the Toronto Blue Jays. The fan base is revived, Rogers Centre is selling out and of course the team is winning and winning big. 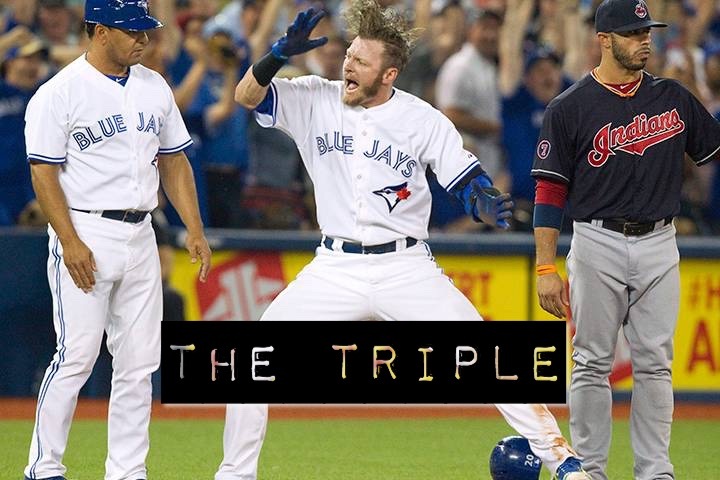 Thanks in large part to a strong core and what many believe to be this year’s AL MVP: Josh Donaldson. A perennial all star, Donaldson came over in November of last year for the banged up young stud Brett Lawrie. At the time, I’ll be honest, I didn’t know who the dude was. Since leaving sports retail 3 years ago, my viewership of the Jays has declined heavily. However, with the entertainment levels reaching epic proportions, Josh has made it pretty easy to find out how good he is. What has been really entertaining though is his compete level. This guy gives it and if he could bleed Blue Jays, I bet he would. Every time JD swings the bat, its usually a hit for extra bases or a casual stroll back to home plate; he doesn’t just show up every game….he LIVES every game. His energy sliding into bases on close calls, his hustle to gain an extra bag or his Jeter-esque diving into the stands to turn a foul ball into a hilite reel catch just screams workhorse. The Triple – this is the face you most likely will see when Josh hits a triple. Seems pretty self explanatory but this is one of the most extreme faces he makes and after the guy has run 90 feet I’d say he’s earned it. Most third basemen are too scared to even talk to him as theres a good chance he goes Street Fighter 2 all over him and I don’t think I’d want to get in his way. The triple face usually just settles to a simple smile once he’s batted home. Note: both faces are a combined unit as he comes home quite often. 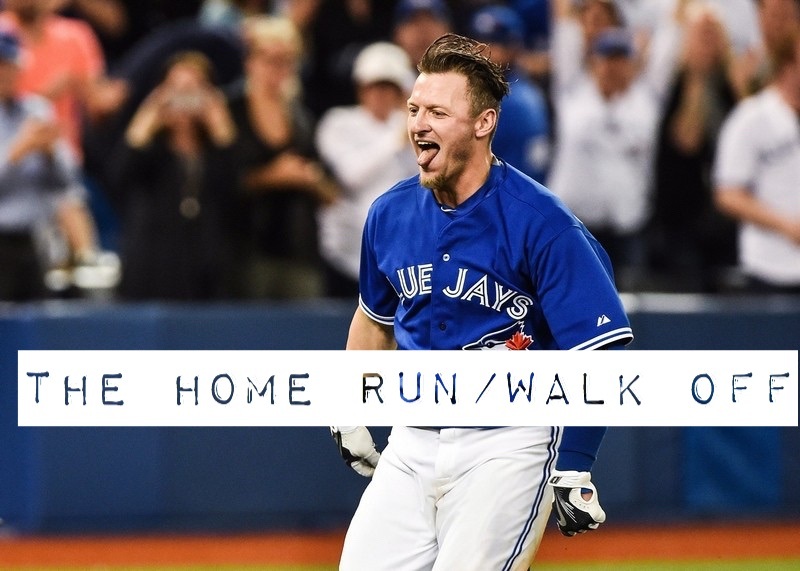 The Home Run / Walk Off – Josh’s tongue is hanging out like a happy dog who just got a milk bone. It isn’t as ecstatic as his triple face because he used all his energy hitting the ball over the fence. He’s usually in a good mood and if it happens to be a walk off, it can transition into Triple face. This face is usually early on in the game, sometimes in the first inning. Most Jays fans in Western Canada do not get to see this face as they are working still. We ask that Josh saves this face for about 5:30 pacific time. 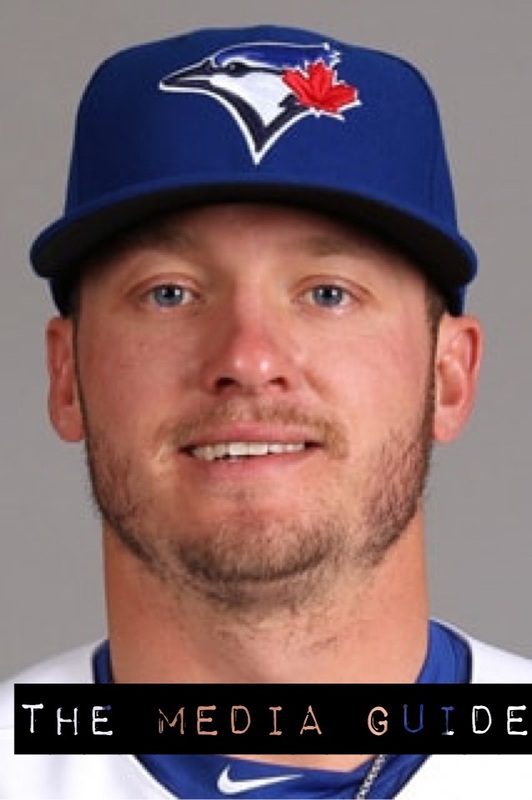 The Media Guide – Easily the most boring of the Josh Donaldson faces. This face is almost a staged face becacuse everyone knows there is a lot more to offer than a simple smile for the camera. I have a feeling that if the Blue Jays manage to add a ring to their impressive two championships, the media guide face is a bit more gong showish. Side note: the media guide face is usually only shown in opposing ball parks starting lineup video boards or possibly a cable access sports package in Moose Jaw or something. This face is for profiling purposes only. Kinda like having Chumbawumba in the jukebox at your local pool hall. The “I Can’t Feel My Face” – Similar to the triple but unique to big events. Beating the Yankees, hitting a go ahead run in a tight extra innings matchup or chugging his sixth red bull in 2 innings. 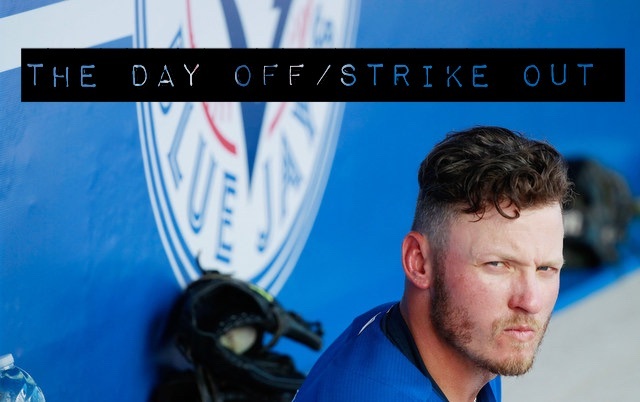 When you go as hard as Josh Donaldson, sometimes you can’t feel your face. There is a lot of yelling and man hugging with this face but its for a good cause. Edwin Encarnacion has a similar face but its basically just a thugged out version and has an additional two home runs tacked on. Neither of these faces will make you feel comfortable if you are an opposing team, parking ticket officer or if JD finds out you stole his hair tie. So far blacking out is not associated with the “I can’t feel my face” face. The nWo – Let’s just clarify something: Josh Donaldson aka @BringerOfRain20 on twitter is not and has never been a member of the original nWo or updated nWo Wolfpack. 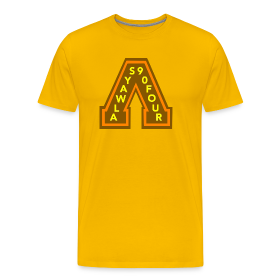 Did he have a tee growing up? Entirely possible but the face abd hand gesture after many home runs is of his own doing. A calmer demeanor but he works hard and even the stars need to cool down. When you hit 37 dingers like JD has this year, Kevin Nash and Hollywood Hogan would have been impressed. The nWo face actually represents success and is not exactly the best name for it but hey, it looks cool and I ran with it. The Day Off/ Strike Out – This is the only living proof I have of this happening. I would imagine this face was captured on a random moment but or an internet photoshop but I wouldn’t cross this guy. Its possible the team ran out of Double Bubble or Spitz so the name itself isn’t exact either. Josh really isnt happy here, just forget this face exists. So there you have it! The next time you see ol’ Bringer of Rain go uber face, hit up this article and find out what just happened on the field. 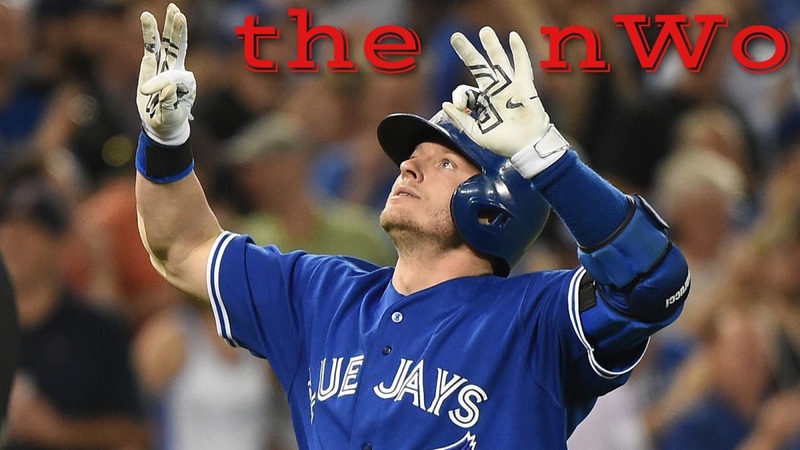 ← Will Blue Jays Feel The Love In October?